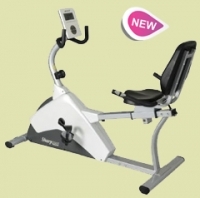 Cosco CEB-JK-2145 Exercise Bike is a recumbent exercise bike. 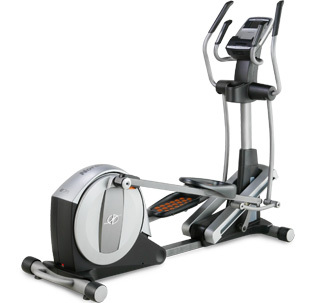 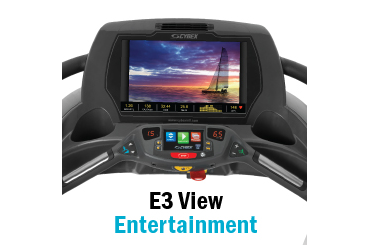 It is a residential exercise bike with 250mm flywheel and heavy gauge with magnetic brake speed control. 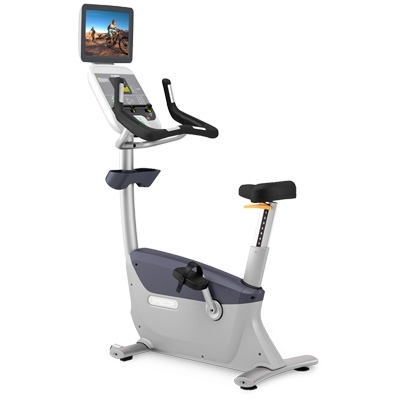 It comes with features like 3 pc crank with bearing, ergonomics seat, big LCD with 13 programs, 8 range height adjustment and touch panel for key functions.